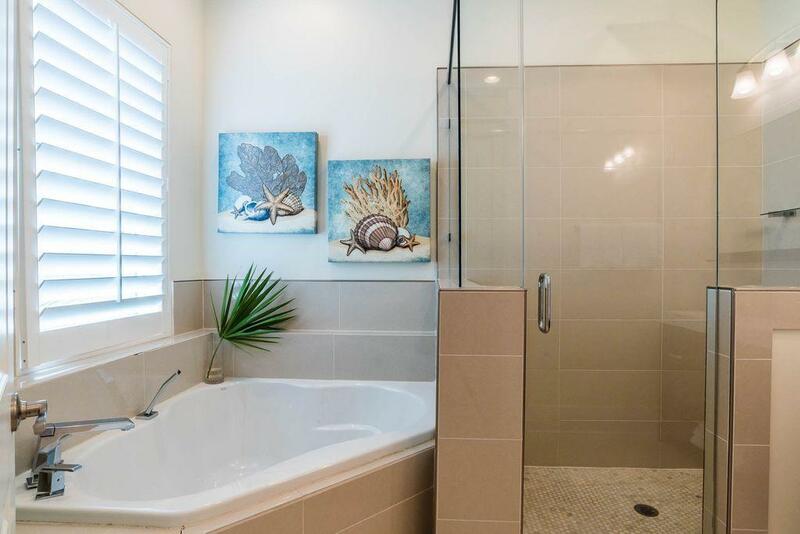 Beautifully constructed and pristinely designed, this stunning beachside villa is one of the only recently built homes available located in the heart of the exclusive gated enclave of Destiny by the Sea. 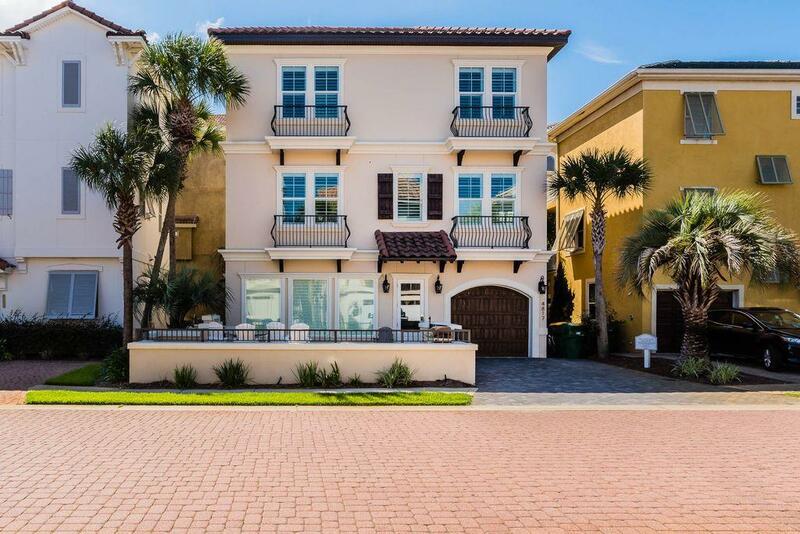 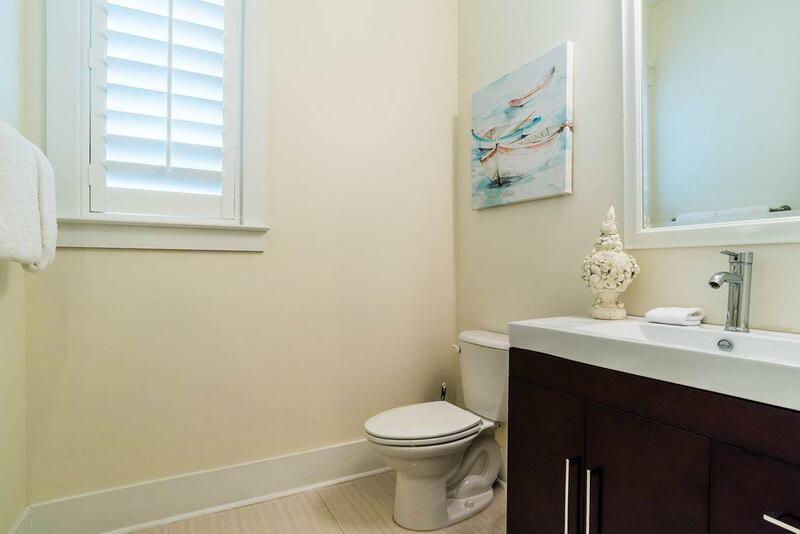 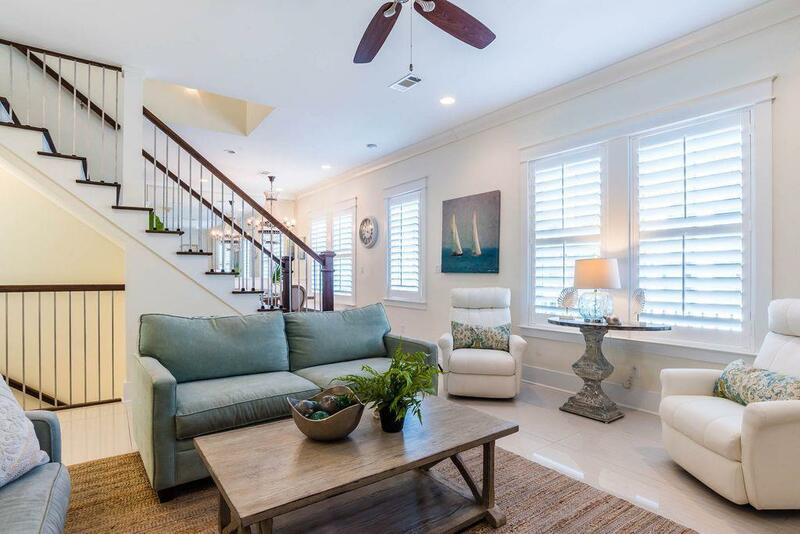 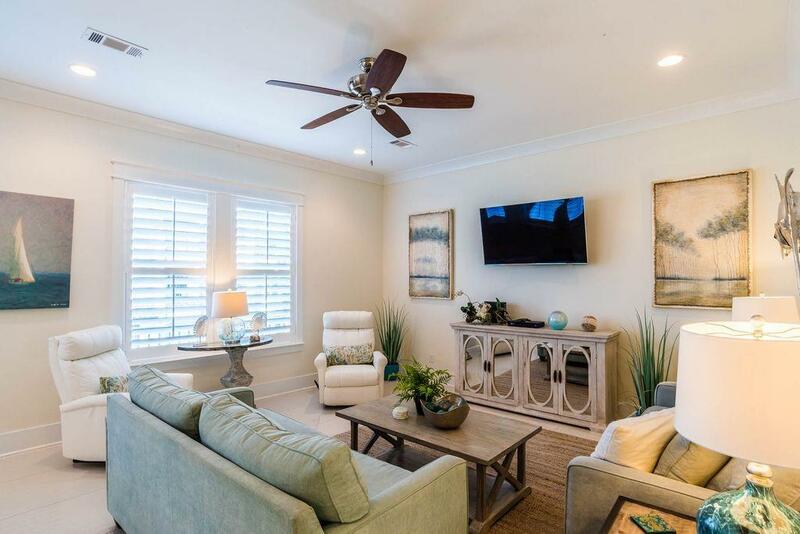 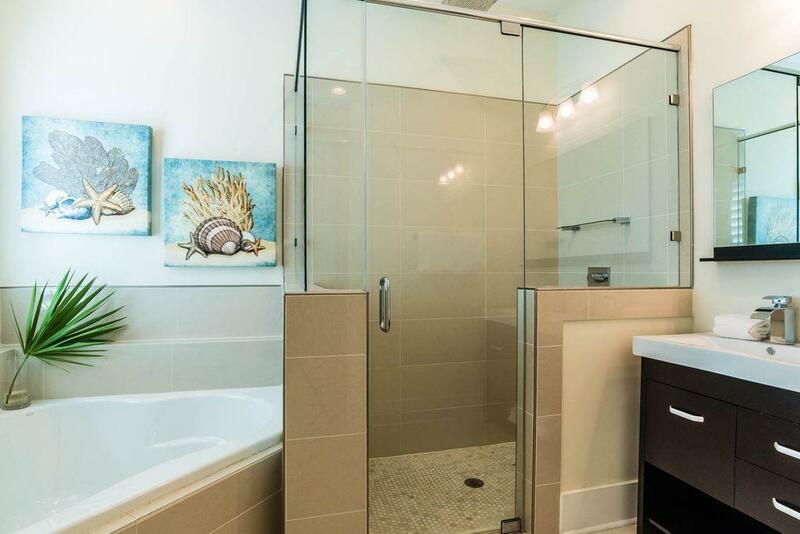 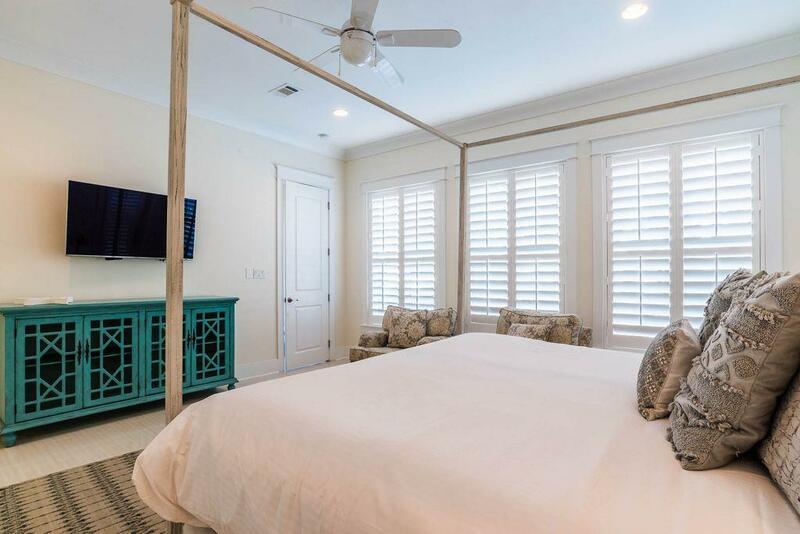 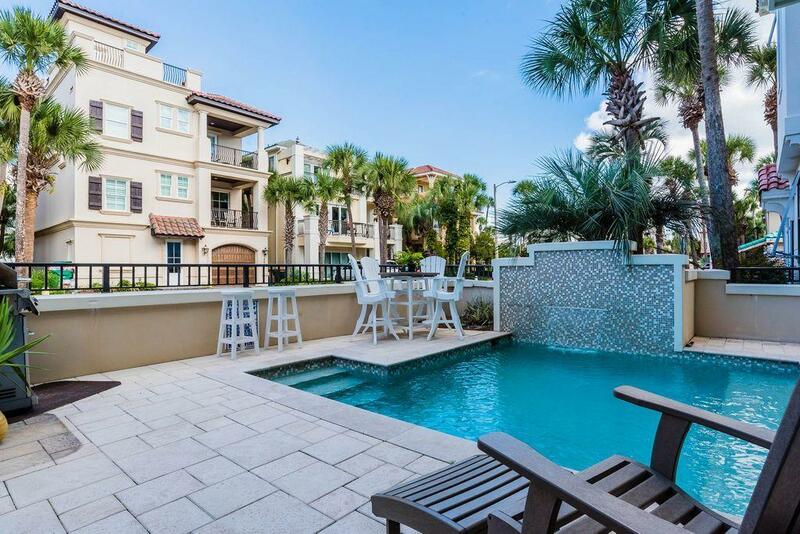 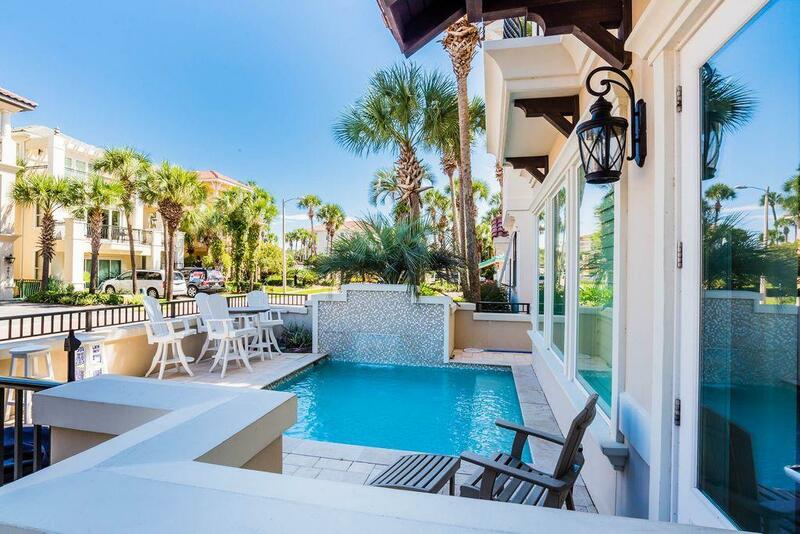 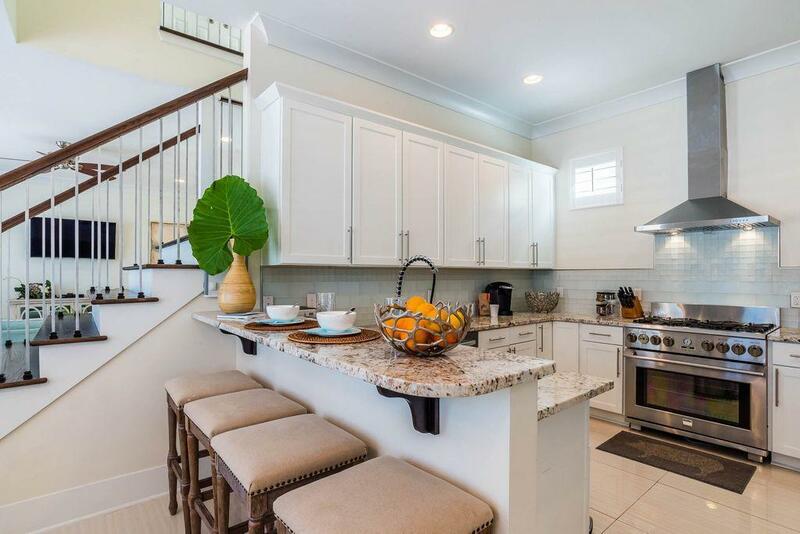 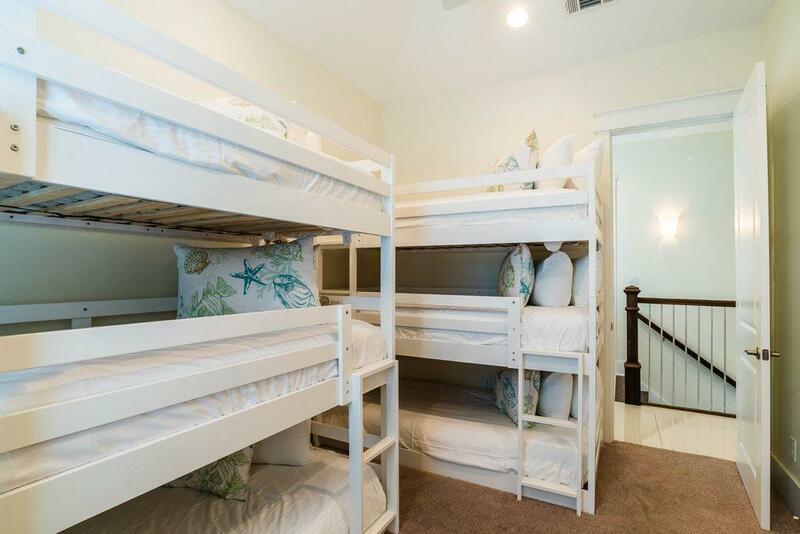 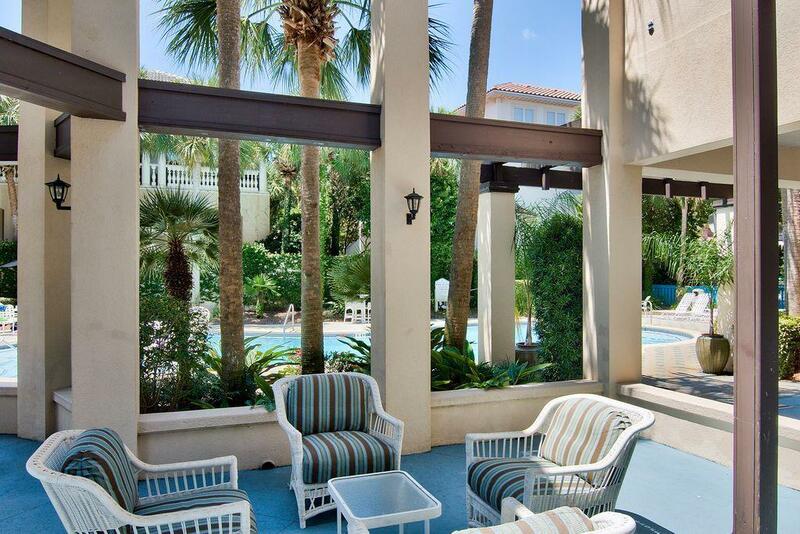 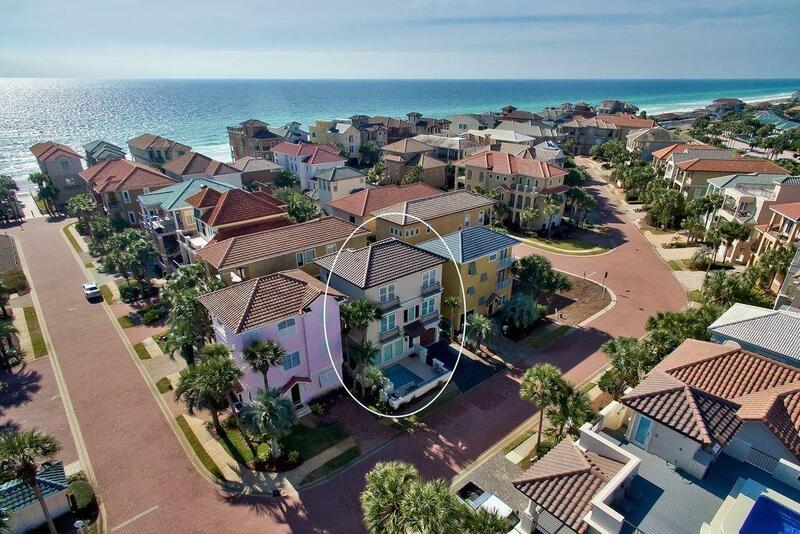 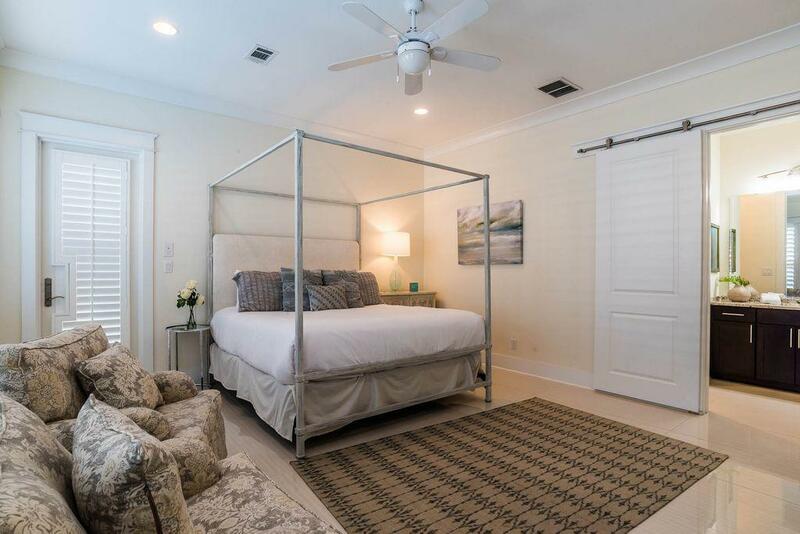 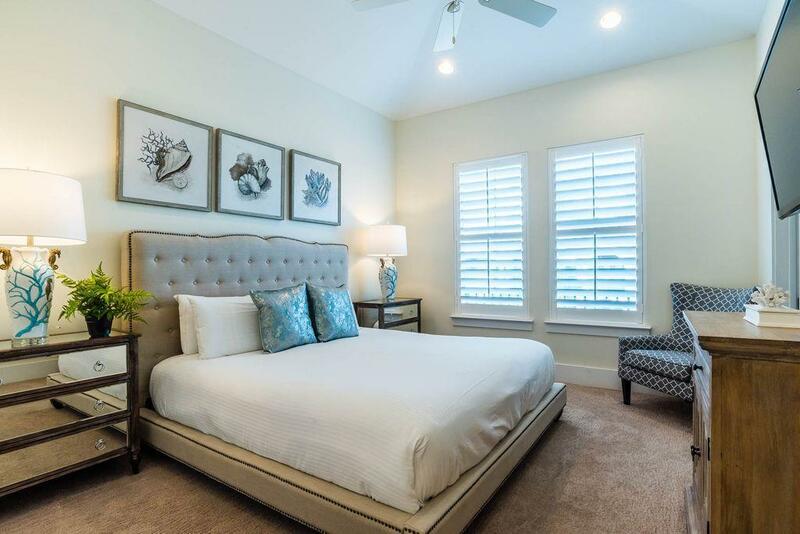 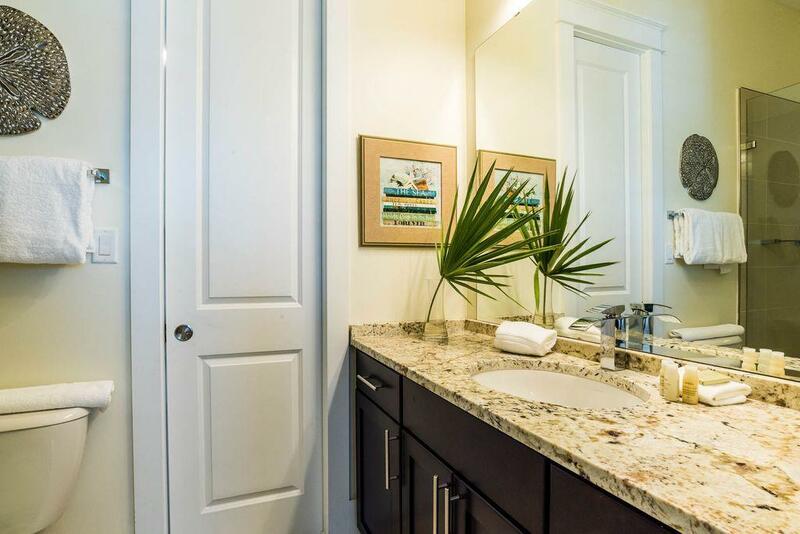 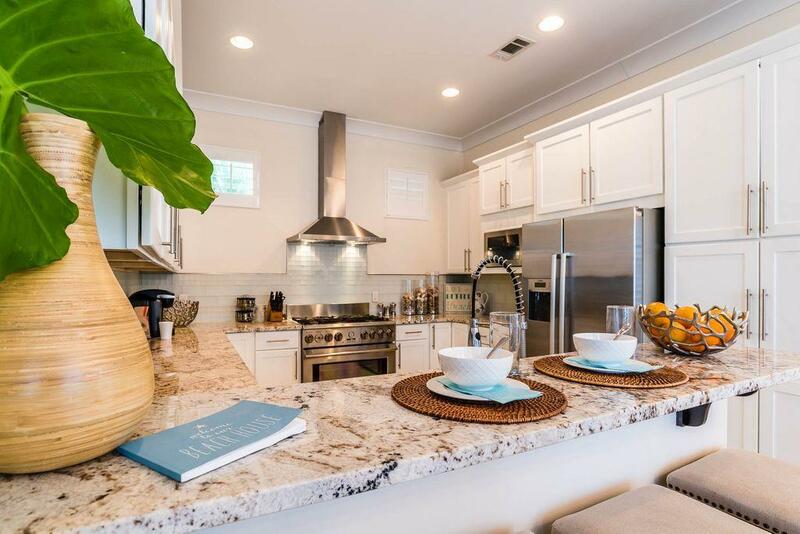 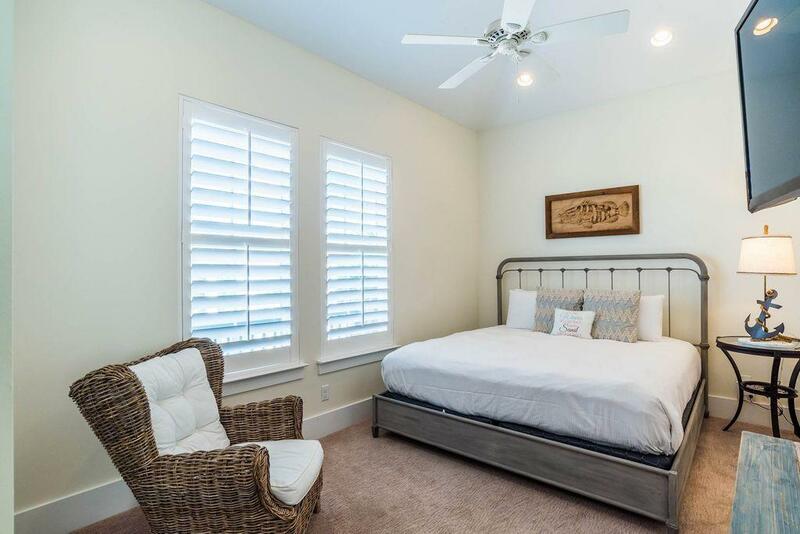 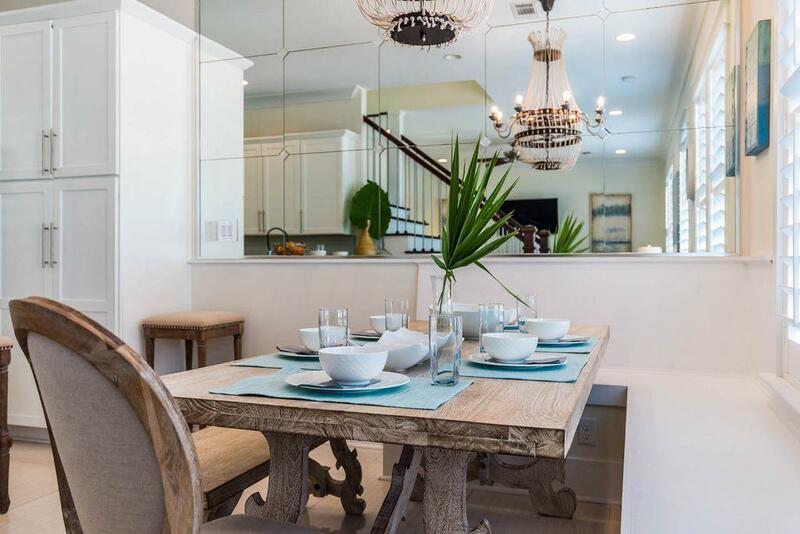 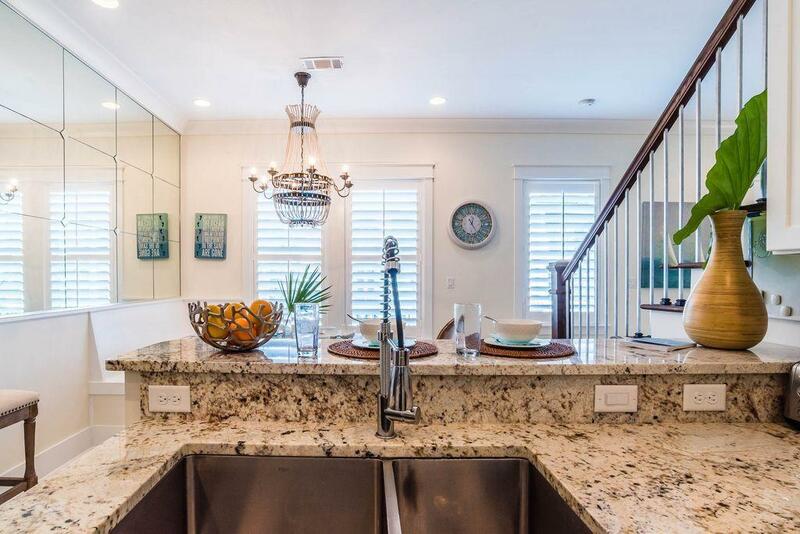 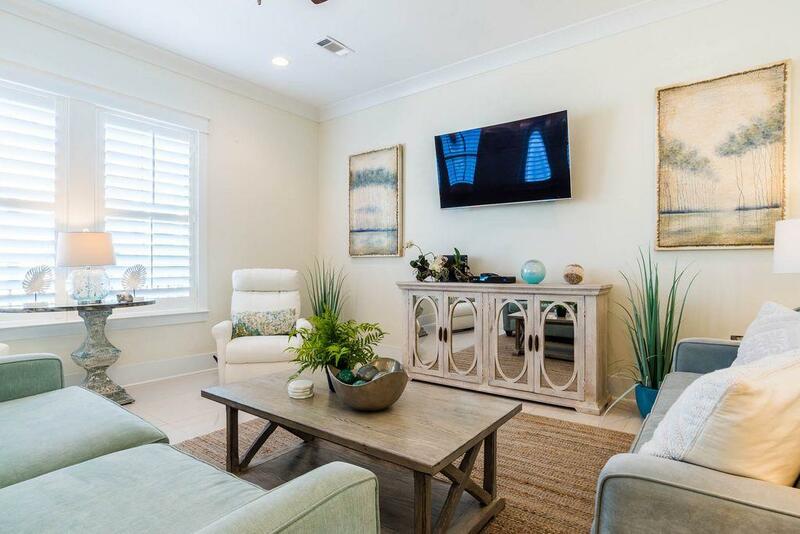 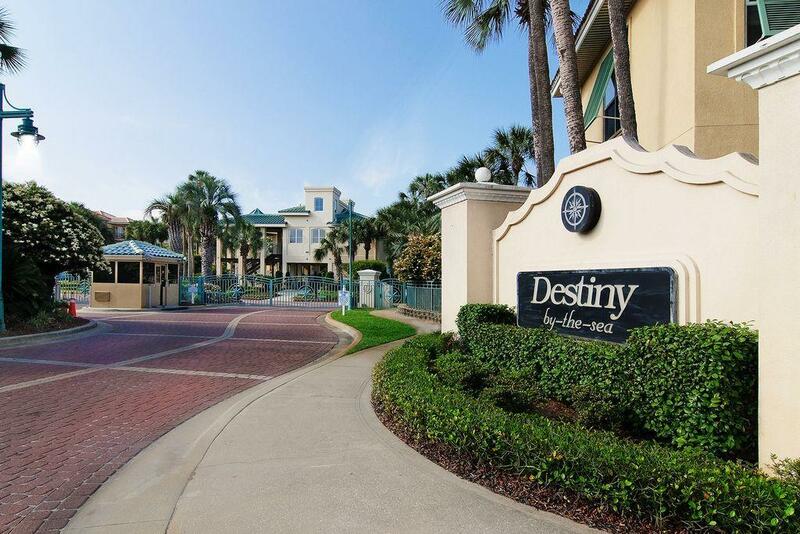 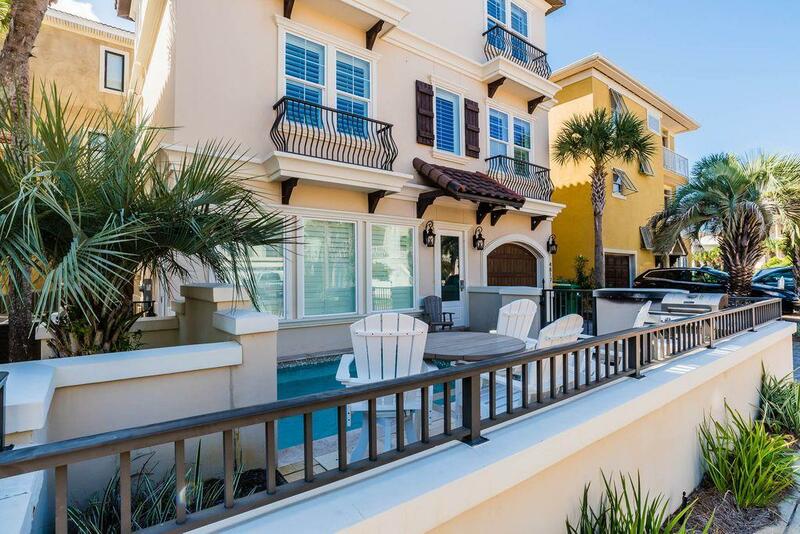 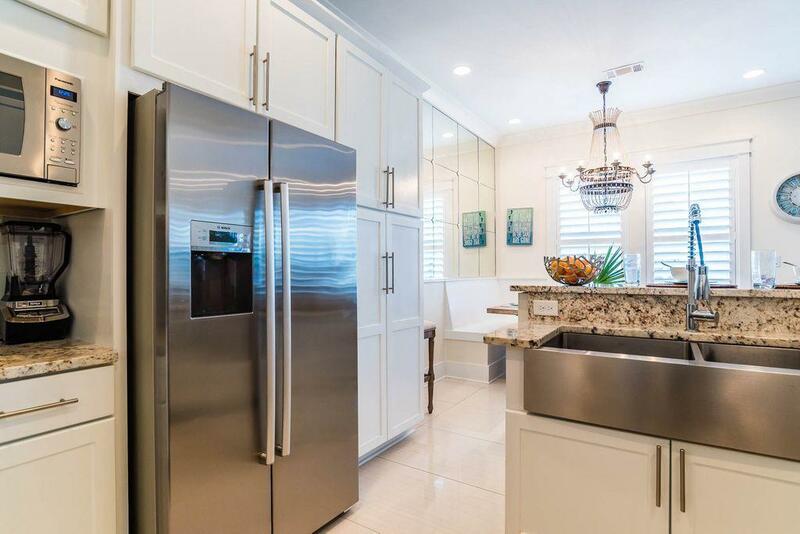 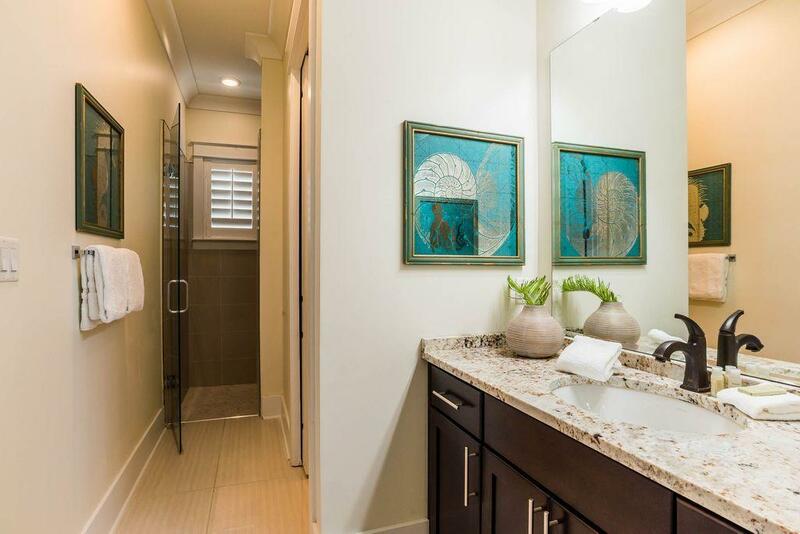 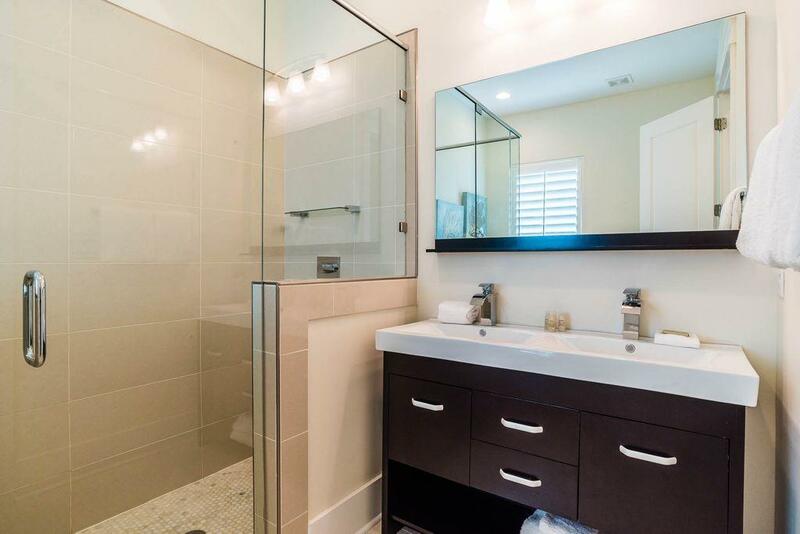 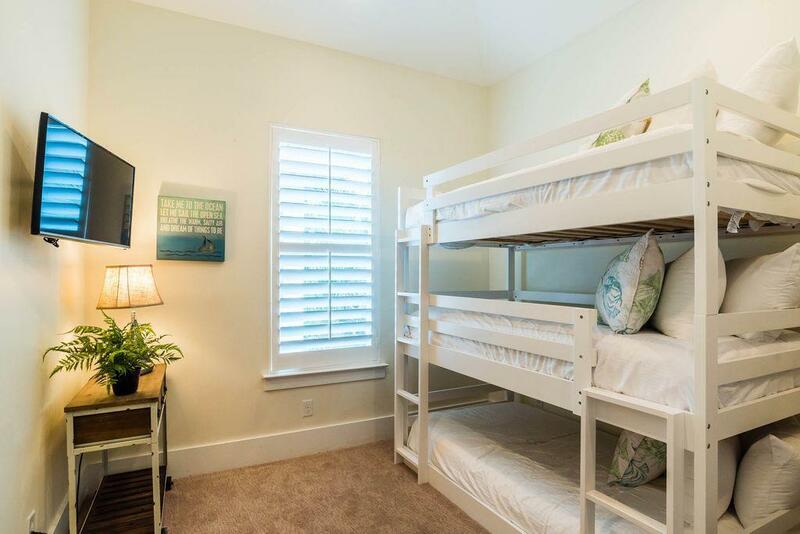 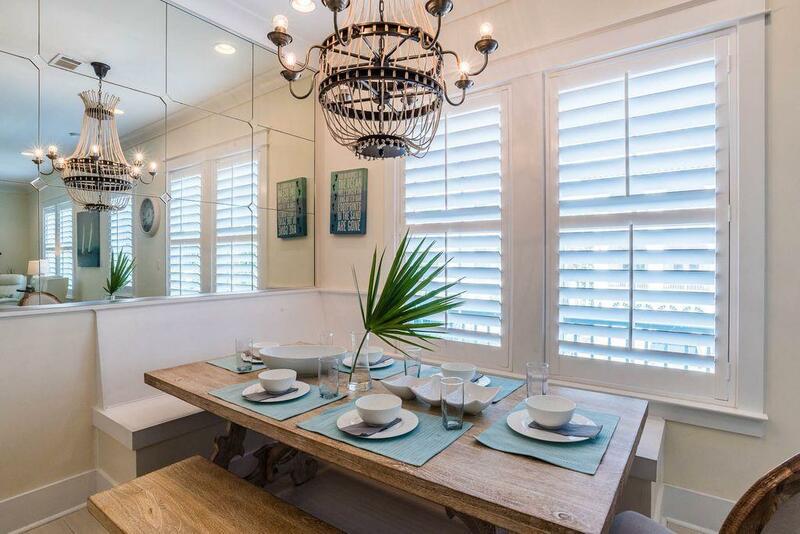 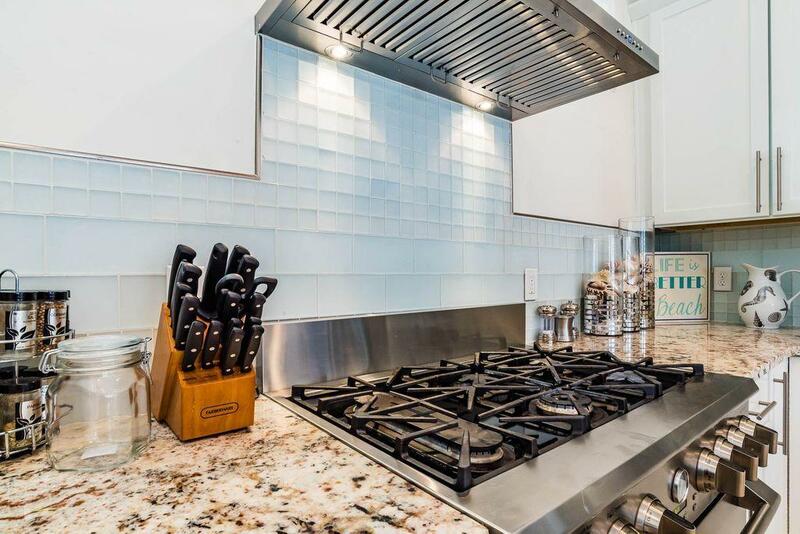 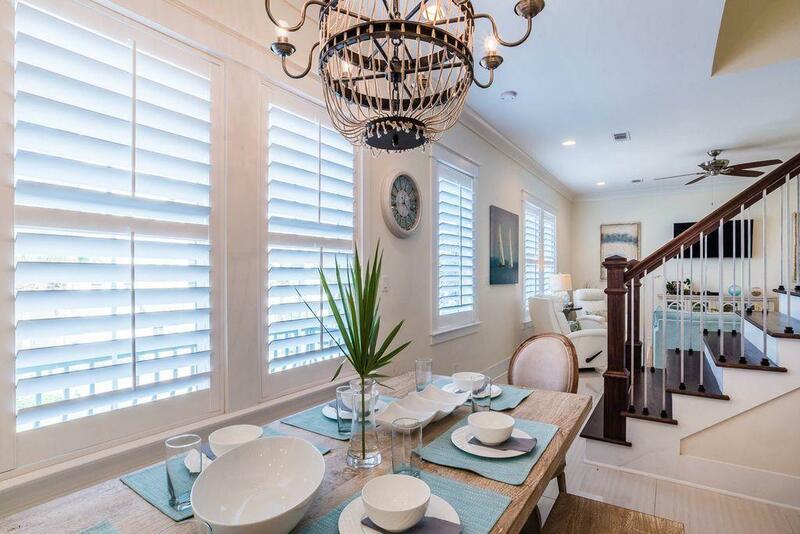 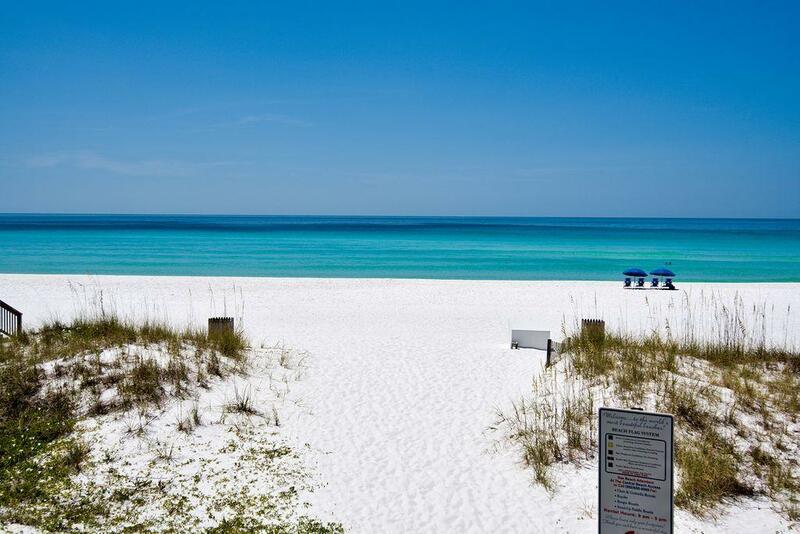 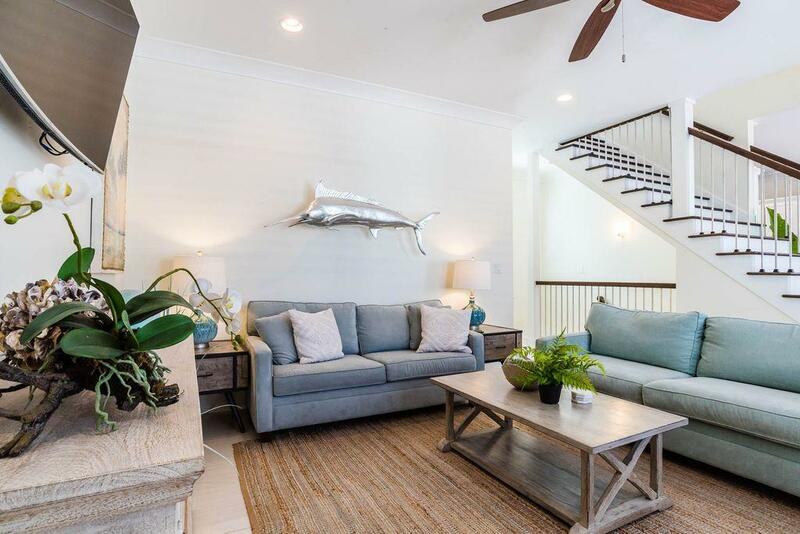 Recently updated with professional designer decor, this modernized and spacious home offers every desired amenity at the beach including finely appointed finishes while presiding prominently just a few tiers off the Gulf of Mexico. 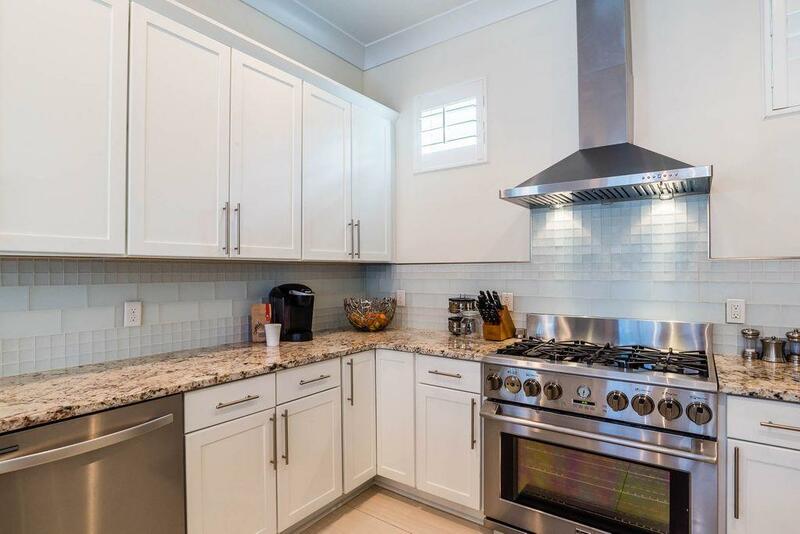 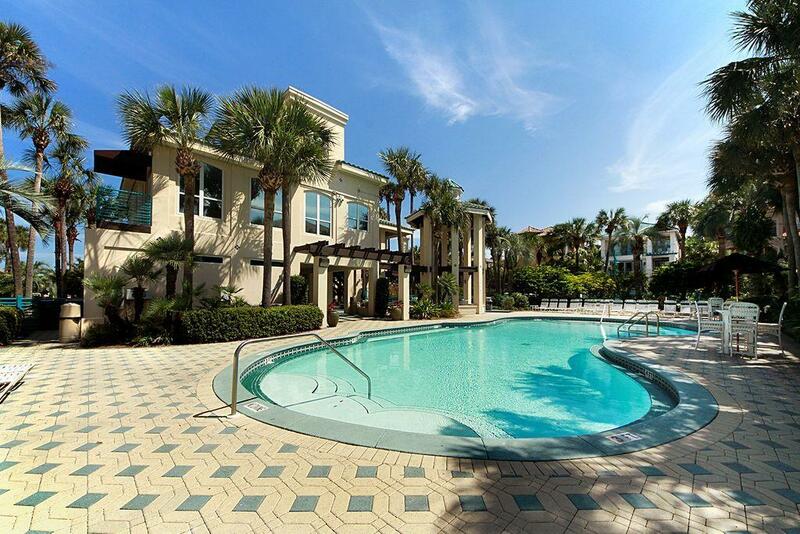 This property has excellent second home and income potential with rental projections exceeding $100,000 annually.